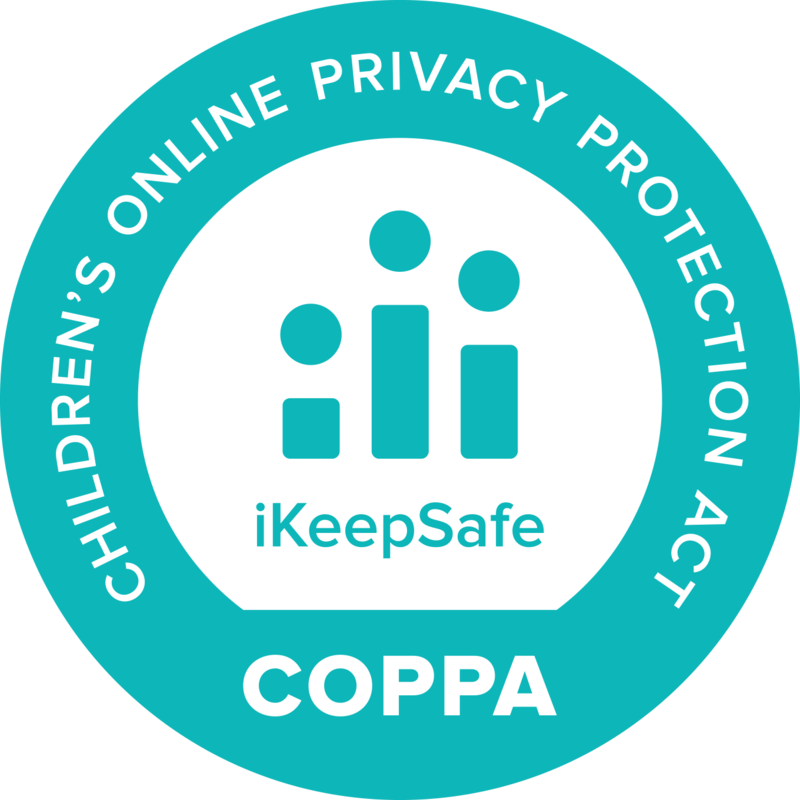 Washington, D.C. (August 16, 2018) — Blackboard’s Web Community Manager solution has been awarded the iKeepSafe COPPA badge in recognition of its alignment with iKeepSafe’s guidelines surrounding the Children’s Online Privacy Protection Act (COPPA). 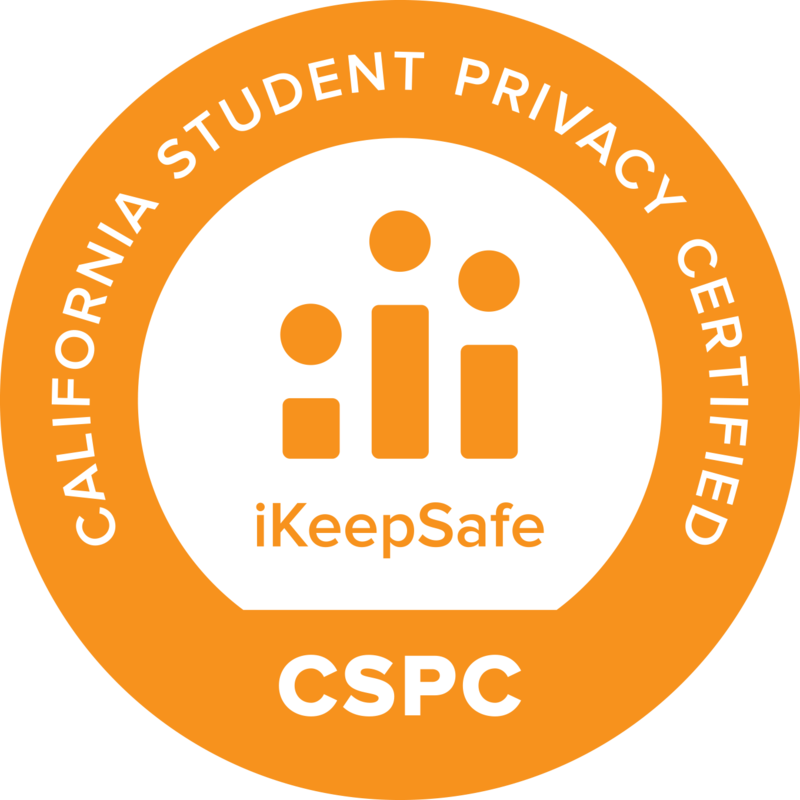 As part of this achievement, Blackboard will display the iKeepSafe COPPA Assessment badge and COPPA Safe Harbor seal to identify that the product has been proactively and independently assessed by an experienced privacy protection organization. 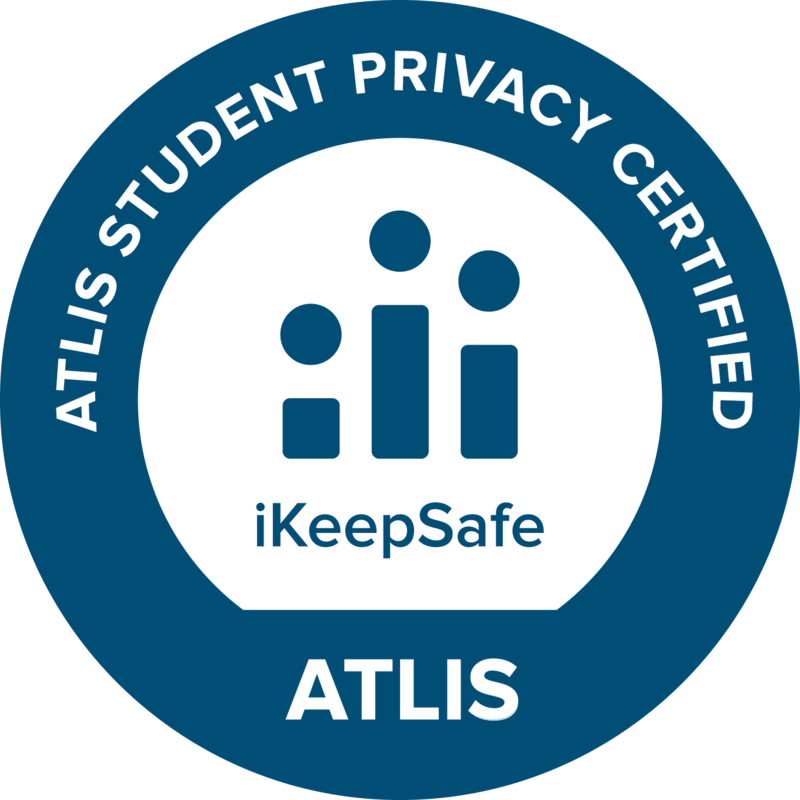 Blackboard underwent a COPPA assessment with iKeepSafe when it made the decision to move from the vendor it was previously certified under to iKeepSafe. Blackboard’s Web Community Manager is a district branded website and content management system built exclusively for K-12. Its responsive designs and accessible framework make it easy for all visitors to find what they’re looking for, especially parents who can log in and access grades, balances, attendance, calendars, and school-specific news feeds. 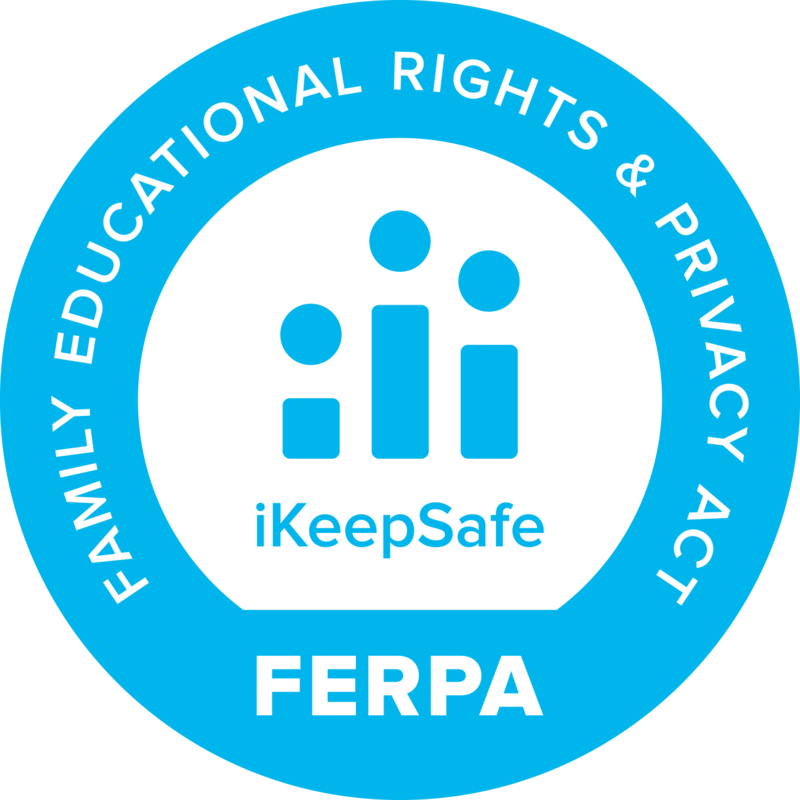 The solution allows parents to play an active role in their child’s success with a dashboard full of personalized student data. Web Community Manager also gives community members the chance to engage with the district by checking out news and upcoming events on a modern, mobile friendly website. For more information about Blackboard’s Web Community Manager, visit http://www.blackboard.com/school-websites/blackboard-web-community-manager.html.